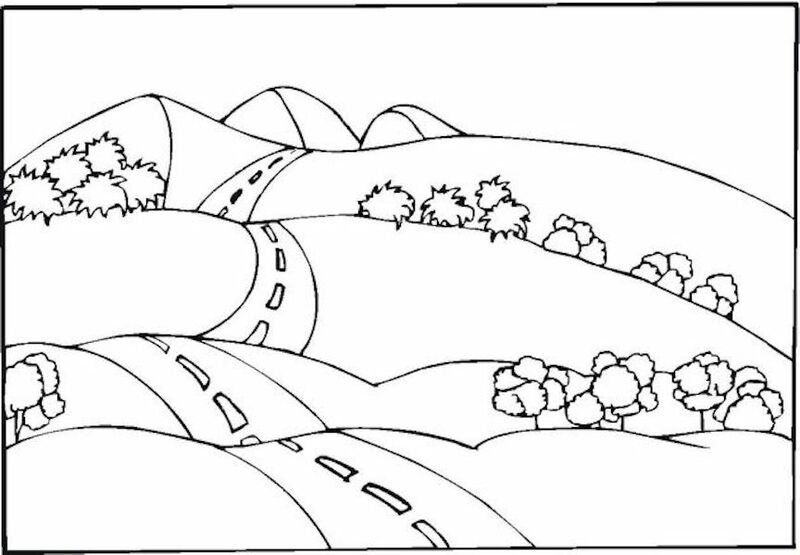 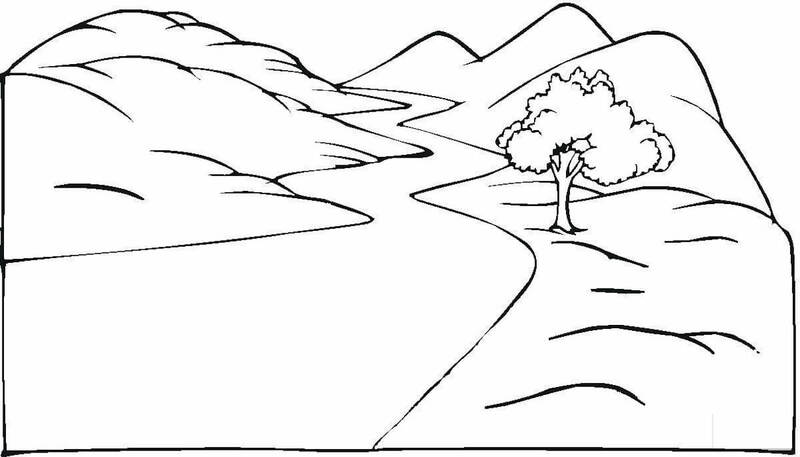 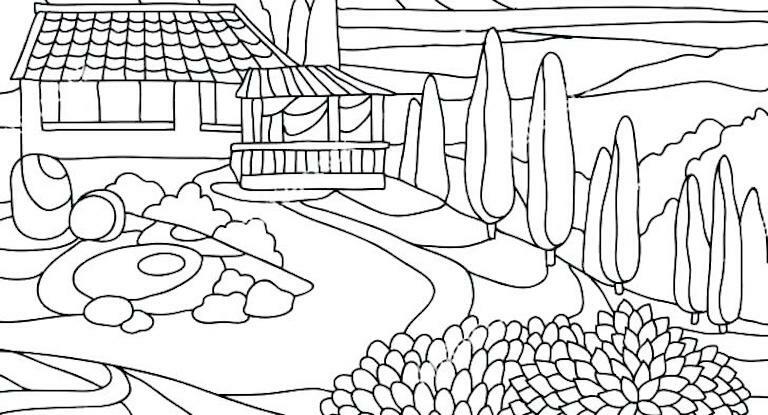 This page features the Top 10 Landscape Coloring Pages Kids can complete. 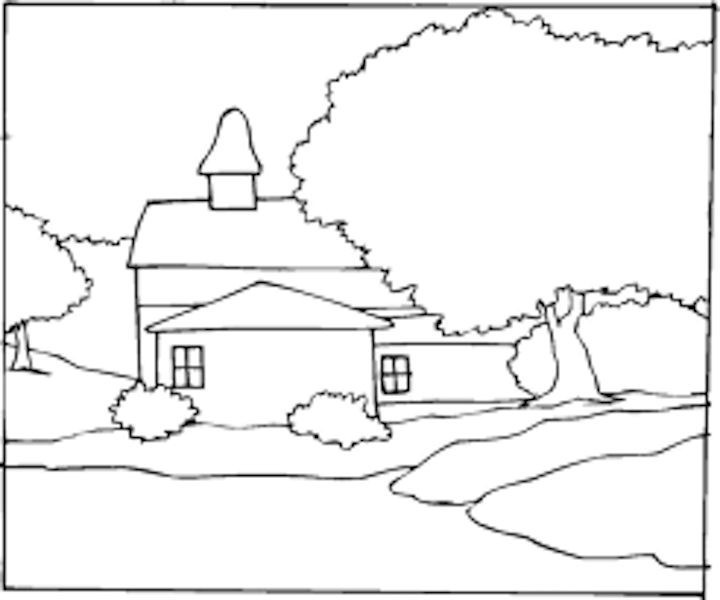 All images are Free and Printable. 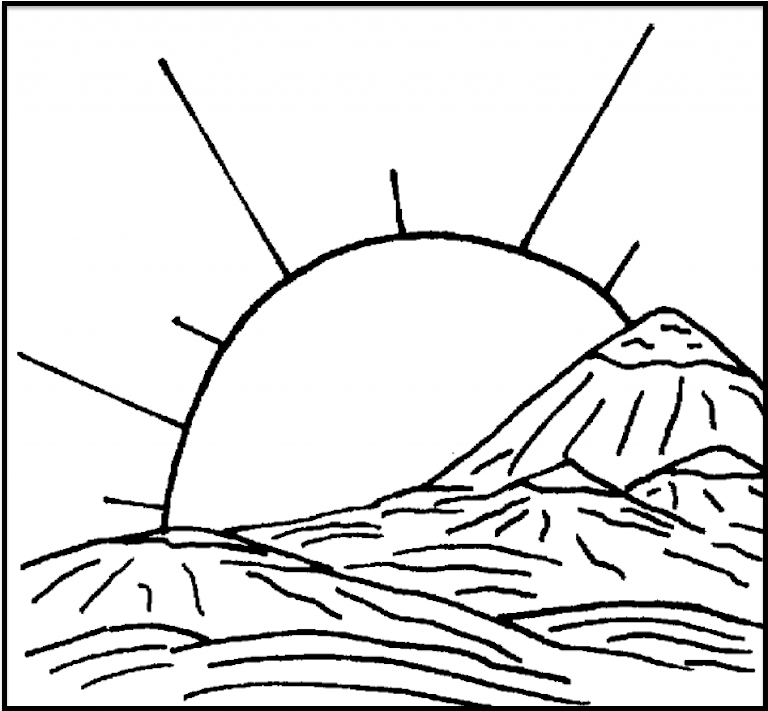 The coloring pages on this website vary in difficulty. 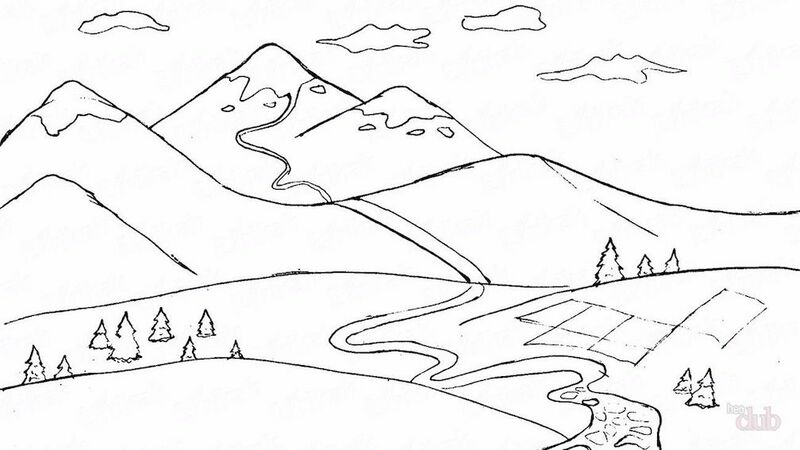 These landscape coloring challenges are relatively simple. 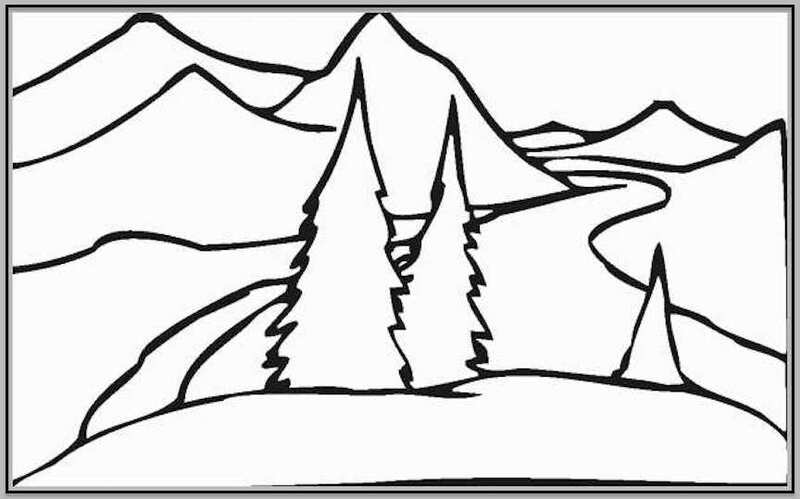 To increase your difficulty level, see the link to Adult Landscape Coloring Pages below, along with many more coloring page themes. 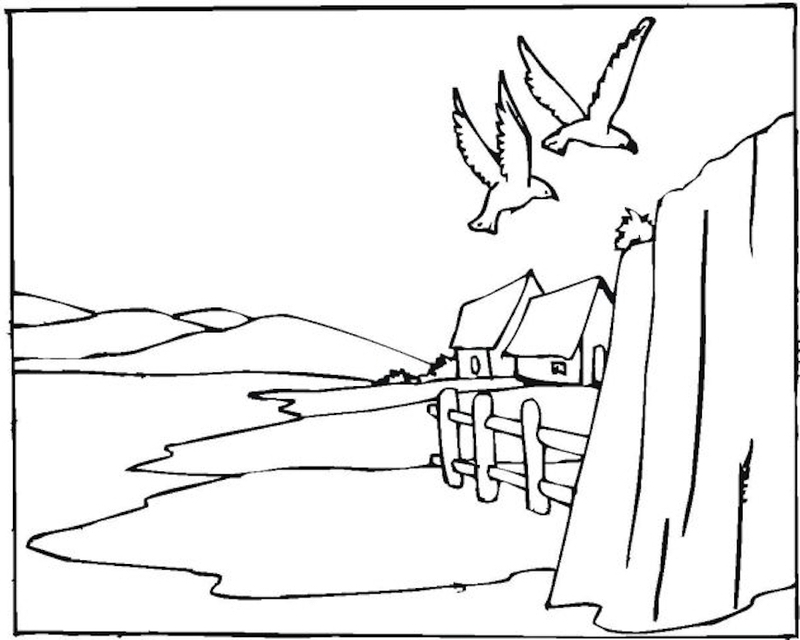 Be sure to check back often. 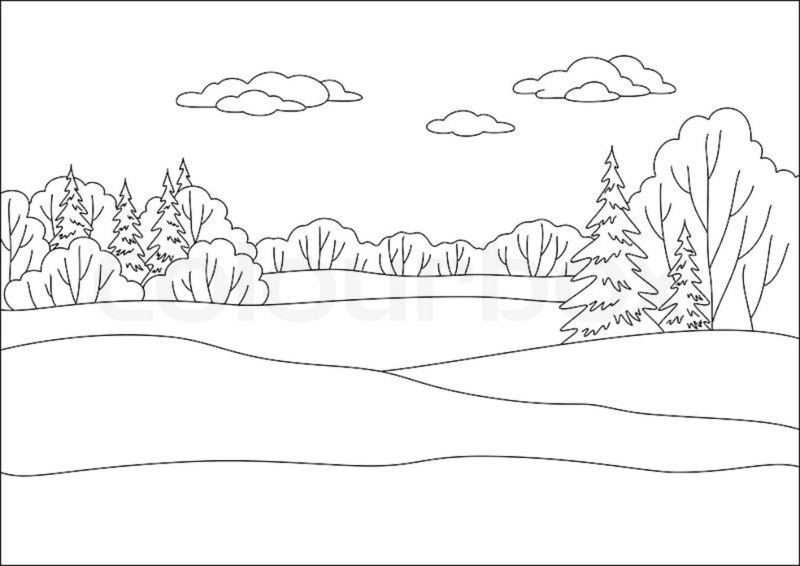 New coloring pages kids will love are being added all the time.